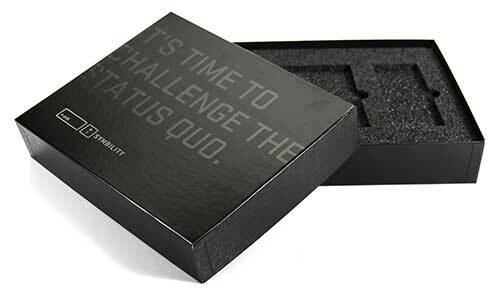 Create the ultimate brand experience with custom made boxes. 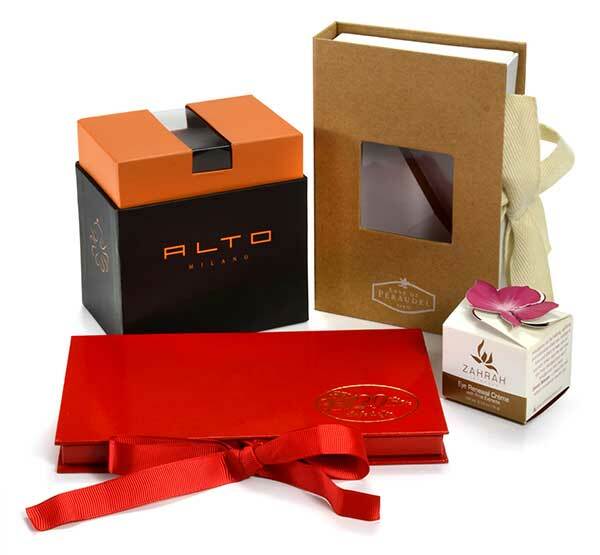 We offer a wide range of gift boxes especially developed for the retail market. From custom made apparel boxes, jewellery boxes, gift card boxes, cosmetic boxes to wine boxes and upscale bakery boxes, we create unique boxes that are both functional and beautiful to look at. Custom boxes can be made in many different styles and materials. Depending on your needs and budget, they can be one piece or two, folded, rigid, collapsible or pillow shape, made from cardboard, specialty papers, clear PET or metal. 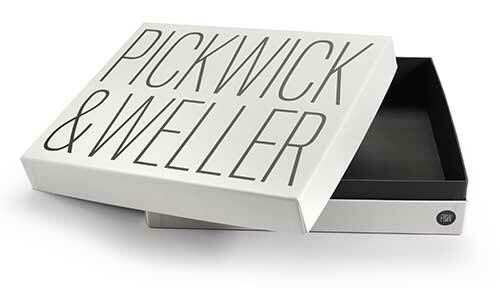 Custom rigid boxes convey luxury and structural integrity. They can be wrapped inside and out with a selection of elegant papers and finished either with printing, embossing, UV varnish, hot foil stamping – or a combination of all those to create a greater impact. We can add hinges, ribbon or magnets for closure as well as inserts for different products. Custom folding and pillow boxes provide an effective way of elevating your brand while offering the benefit of cost effectiveness and easy storage. 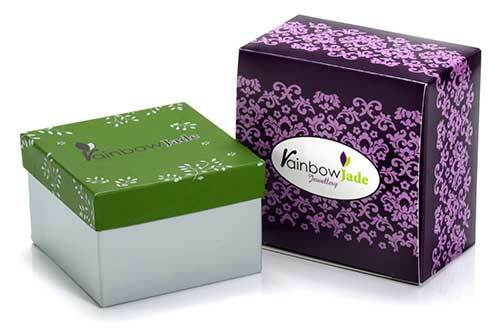 By printing these boxes in multiple colours, adding special finishes such as UV coatings, embossing and hot foil stamping, you can create a very attractive package for your products. 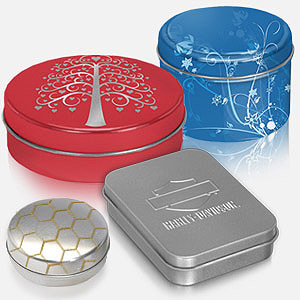 Custom tins can be manufactured in variety of shapes & sizes, printed and embossed to give your brand maximum impact and shelf appeal. They are 100% recyclable, light weight, tough and durable. Tins are ideal for packaging coffee, tea, liquor, confectionary, cosmetics but are also suitable for other unconventional uses. A good looking tin will be used over and over again, thus extending the visibility of a product long after it has been bought. Need only a small quantity of branded boxes? No problem! We have a solution for you – you can customize most of our in-stock boxes and tins. You will likely be surprised by the variety of affordable options. Please call us at 416-739-1818 or 1-877-723-5701 or send an email. Perhaps you would prefer to request a price quotation.